G-BMAP This model belongs to my friend Mike Brown. 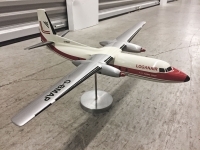 It is an original 1970s era Verkuyl metal model made for the airline. G-BMAP Nice quality Verkuyl original model. This model is NOT for sale/trade.